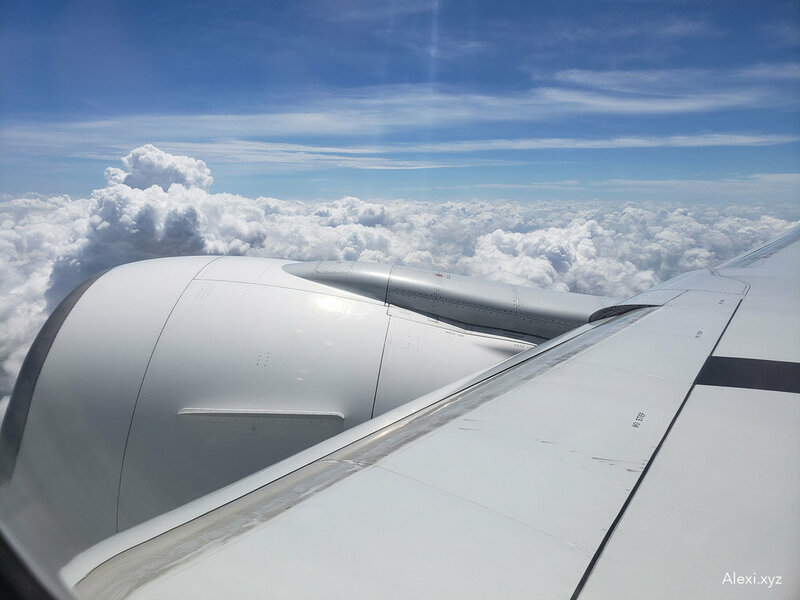 As the in-flight wifi is available from various airline carriers across the globe, the key of the in-flight wifi is the internet speed. Without a reasonable internet speed, it won’t be usable at all even for the web browsing. Flight location: Within the U.S.